Professor Caroline Fertleman qualified in 1990 after training at the University of Cambridge and the Royal London Hospital Medical School. She trained in paediatrics and academic medicine within the North East and North Central London sector. She has been a consultant at The Whittington Hospital and an Honorary Senior Lecturer at University College London Medical School since 2005. In addition to her paediatric workload, Caroline has a special interest in medical education. She is the UCL Medical School site sub-dean and honorary senior lecturer at the UCL Institute of Child Health. She is also honorary consultant paediatrician at Great Ormond Street Hospital. She was recently interviewed for a consultant road map project. Caroline is a committed Educationalist. She is extremely capable and dedicated to delivering education of the highest quality. As a teacher her feedback from learners is always excellent and relates not just to her teaching skills but also to how she creates a welcome and supportive learning environment. As an education scholar, Caroline is able to use theory and evidence to inform practice and she has authored a number of books on paediatrics. 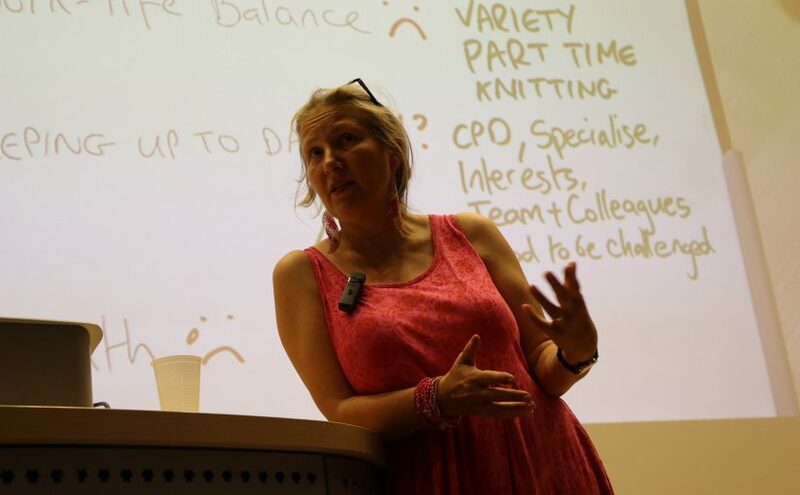 Caroline is recognised as an expert on how students learn, and is now in great demand as a lecturer in this area, lecturing in Cardiff and Queen Mary’s University London on this topic. She both contributes to the empirical evidence and has secured a number of education research and development grants. She is the course co-director for the only iBSc in Paediatrics and Child Health in the UK and is the UCL medical school director of undergraduate education for the Whittington Campus. Caroline has always been heavily involved in teaching and is a fellow of the Academy of Medical Education and Senior Fellow of the Higher Education Academy. Caroline was awarded a three-year graduate training fellowship from the Wellcome Trust and undertook molecular genetic research into paroxysmal extreme pain disorder. She led the team that found nine causative mutations in the sodium channel gene (SCN9A). Her MD was awarded by the University of Cambridge (April 2006). This work has been published in four peer reviewed journal articles. 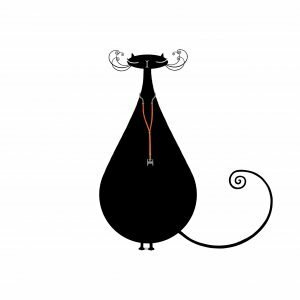 Caroline is still regularly contacted by those affected and continues to support them and their primary physicians. Current research interests are within the fields of medical education, communication skills and child protection. 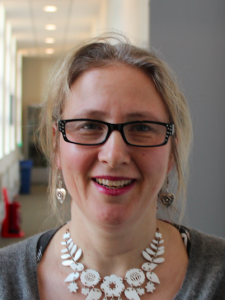 She has supervised four successful MSc theses and many fellows in medical education. 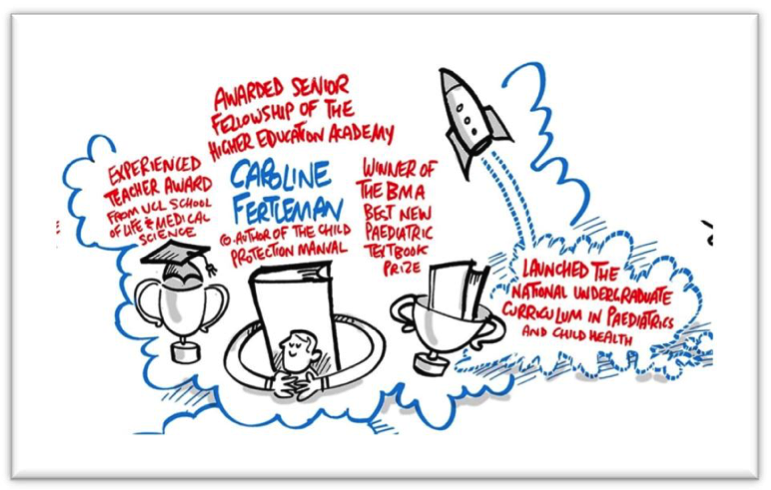 Since 2015, Caroline has had 21 peer review publications as last author showcasing 30 junior colleagues, launched a national undergraduate paediatric curriculum, won the BMA best new paediatric textbook prize, was awarded Senior Fellowship of the Higher Education Academy and won a School of Life and Medical Sciences teaching award. In 2017 she received the Trainer of the year award from UCLP and a senior educators UCL provost teaching award. She has also authored seven books for the lay public on babies, toddlers and potty training, a text book for paediatric foundation doctors which won the paediatric prize in the BMA book awards 2015, a textbook for safeguarding training and one on patient journeys.